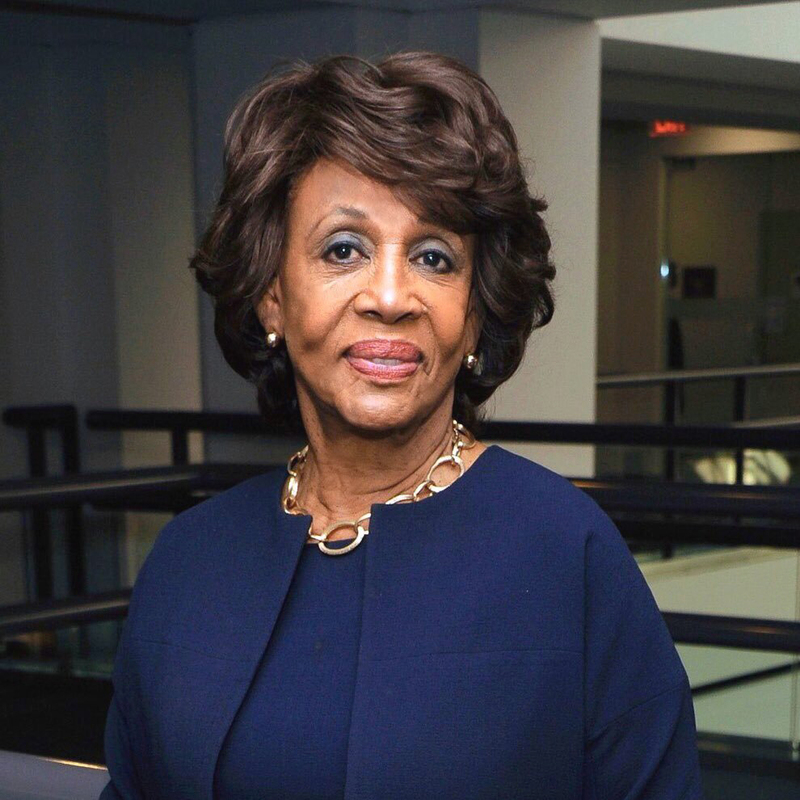 WASHINGTON – Congresswoman Maxine Waters (CA-43) issued a statement on voter fraud allegations in the 2018 midterm election for North Carolina’s 9th Congressional District. The results of the race – which were initially projected in favor of Republican Mark Harris who had a 905-vote lead over Democrat Dan McCready -- are under investigation after evidence of illegal activity by operatives associated with Mark Harris’ campaign was uncovered. “I am utterly disgusted by the evidence of voter fraud in the 2018 midterm elections in North Carolina’s 9th Congressional District. According to media reports, Republican operatives orchestrated a fraudulent operation on behalf of Republican candidate Mark Harris’ campaign for the U.S. Congress against a Democrat, Dan McCready. The operatives, led by Republican Leslie McCrae Dowless – an employee on Mark Harris’ campaign who was convicted and served time in prison for felony fraud and perjury charges— encouraged voters in Bladen and Robeson counties to request absentee ballots and illegally collected the ballots. At least one voter claimed that she handed over her ballot even though it had not been completely filled out and sealed. 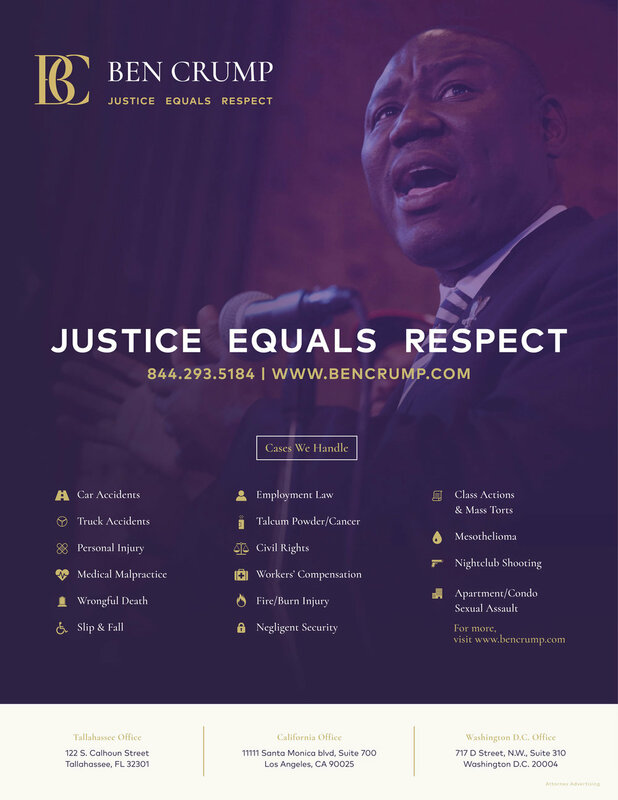 “This fraudulent operation also appears to have specifically targeted communities of color in the 9th District. Not only was there an unusually high volume of absentee ballots requested in the 9th District, but nearly 36 percent of African American absentee ballots and 55 percent of Native American absentee ballots were never mailed in. Voters have signed sworn affidavits alleging their ballots were stolen, and Republican operatives have gone on the record admitting that they were paid by Mr. Dowless to illegally collect ballots. This is not what Democracy looks like. “As a sitting member of the U.S. Congress, an African American woman, and a lifelong champion of civil rights, I am beyond the point of outrage. Far too often, we are witnessing Republican-led efforts to suppress the votes of Americans in minority communities by passing strict voter identification laws in Pennsylvania, Arkansas, Wisconsin, and North Carolina; closing down 868 polling places from Arizona to North Carolina; thwarting early voting in Indiana, Florida, Nebraska, and Ohio; and creating a so-called exact match policy that disqualified voters if their names did not precisely match records because of typos, missing hyphens, or clerical errors in Georgia. Dec 7 COMMENTARY: Is the Migrant Caravan Real or A Fabricated Masquerade?